A miniature of one of Islay’s best whiskies. 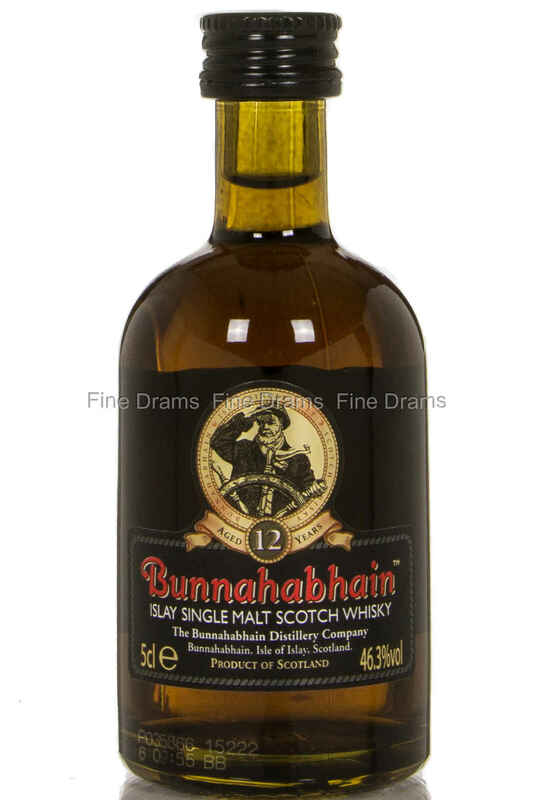 A highly regarded bottling from Bunnahabhain, this is rare in being a lightly peated Islay malt whisky. This is not to say it is lacking in flavour however, it is actually one of the richest whiskies produced on the island, akin to a glass of toffee and milk chocolate. Not only that, but the distillery recently moved to bottling at the higher strength of 46.3%, giving even more of that mouth-watering flavour. This whisky is non-chill-filtered and without any additional colour. One of the best balanced whiskies on the market, with just the merest hint of peat, a little sherry and a delicious malty core.